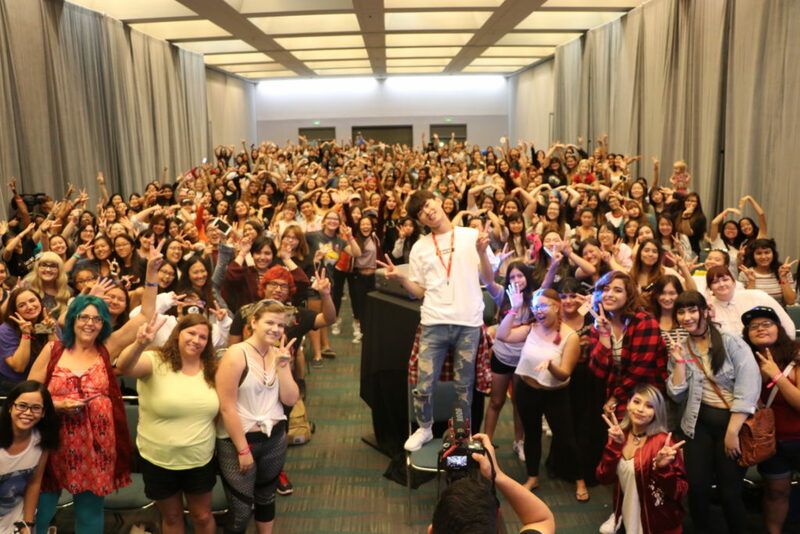 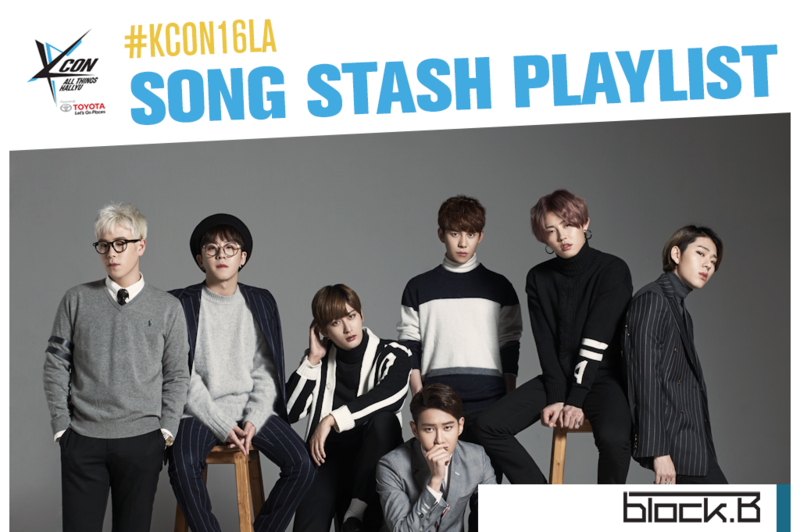 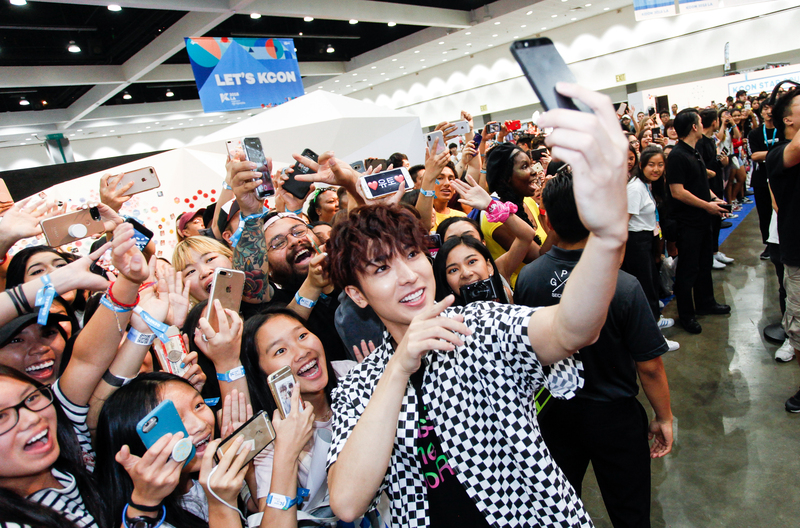 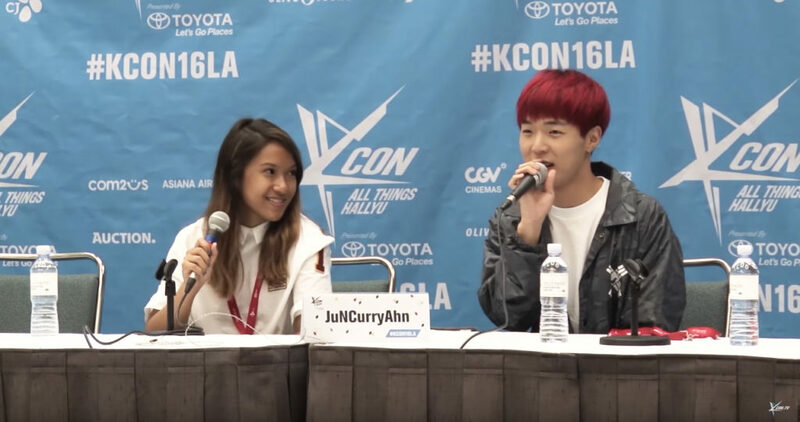 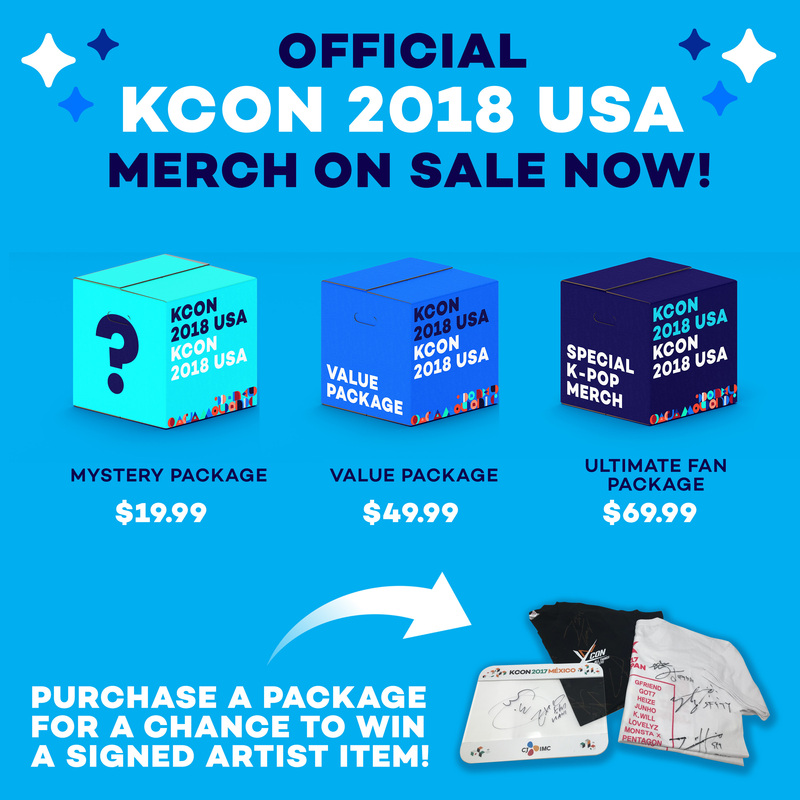 Get your KCON 2016 T-Shirts now! 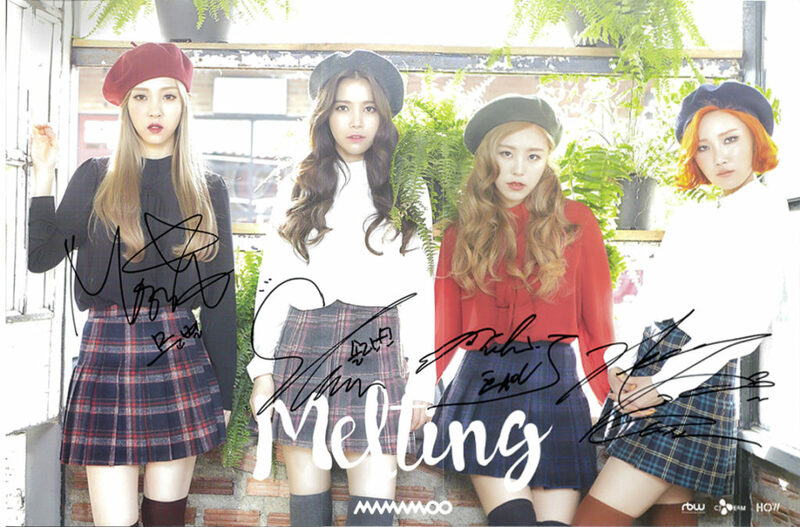 Win a signed MAMAMOO Poster! 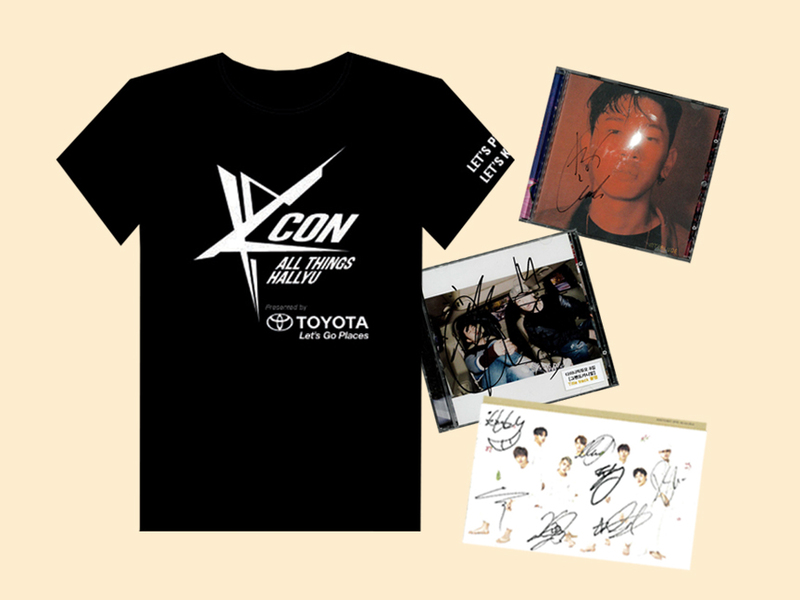 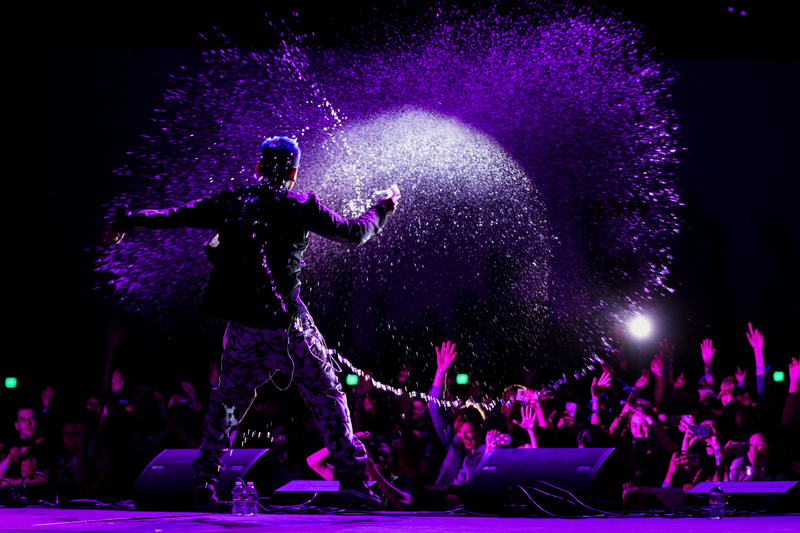 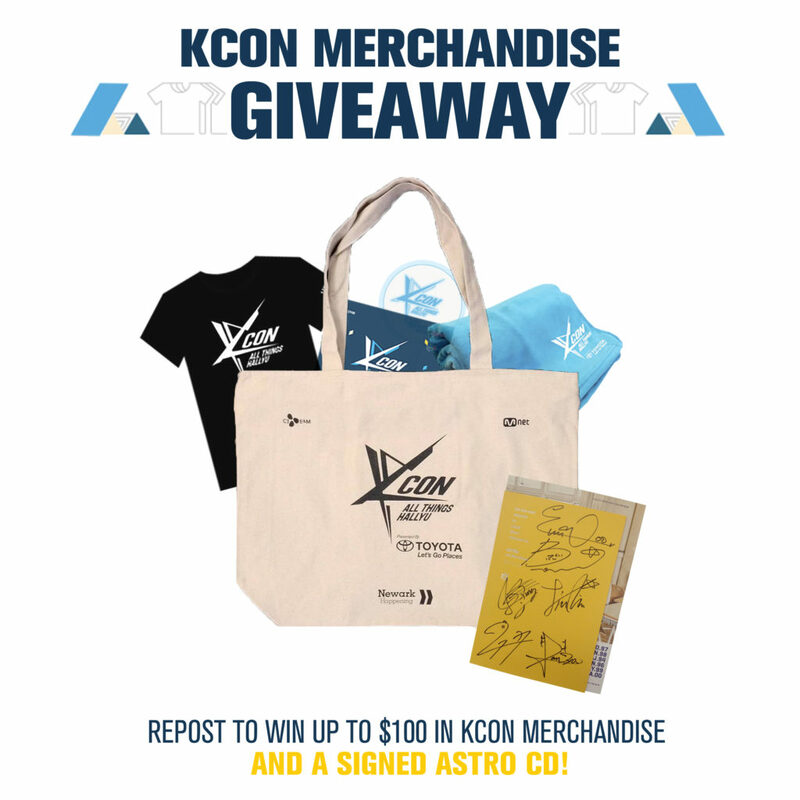 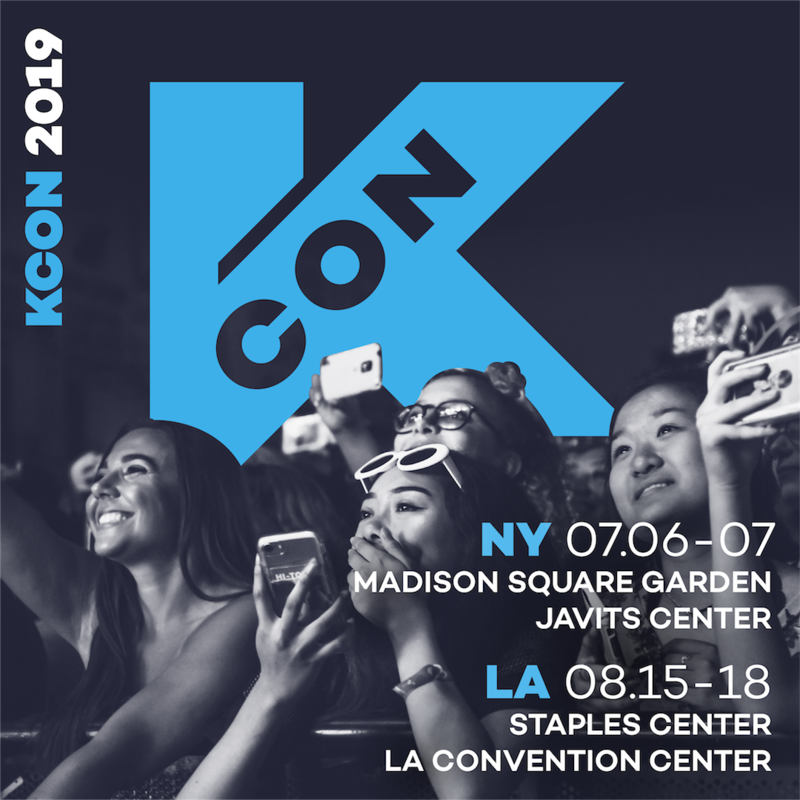 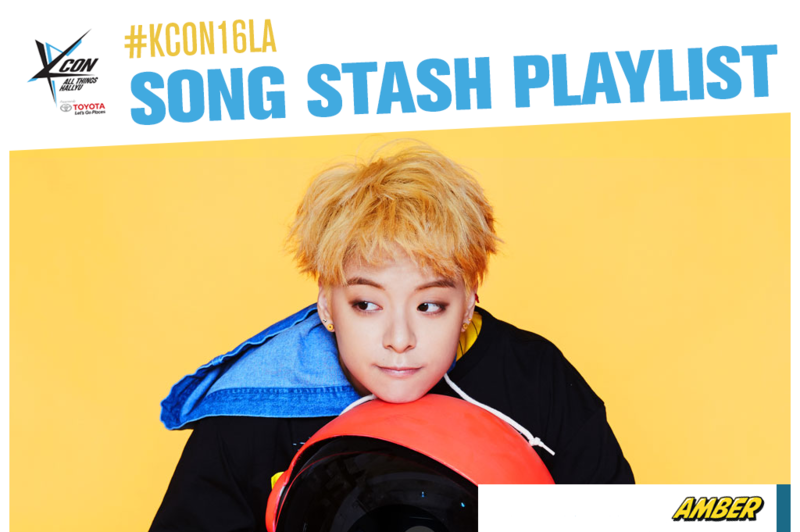 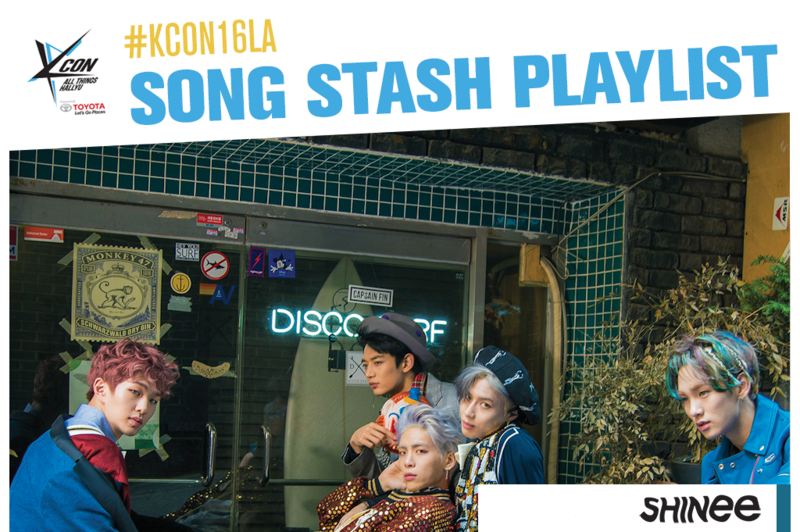 Enter to win a signed ASTRO CD & KCON MERCH!